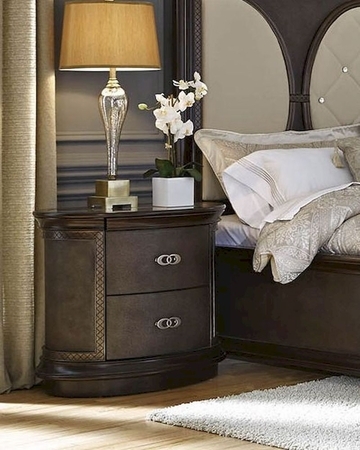 Najarian Furniture Co., Inc. celebrates over 20 years of business in the U.S. as a leading manufacturer and distributor of fine quality furniture. Najarian Furniture has succeeded in achieving this goal by securing a substantial place in the furniture industry nationwide. Even as their company has grown larger, the principles of a family run business trust, honesty and respect continue to be their foundation. 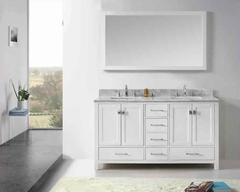 When it comes to Najarian Furniture products, it is their attention to detail and continued effort to satisfy you, the customer, which has secured their position as a leader in the furniture industry. From manufacturing facilities located overseas, Najarian Furniture imports the highest quality, wood carved furniture into the United States. The products are then shipped to their corporate facilities where they are assembled and warehoused. With approx. 300,000 square feet of warehouse, assembly, and office space, they pledge to provide their customers with short turnaround times and special order capabilities based on their ability to support large capacities of inventory. Najarian Furniture CO., Inc. supplies and services customers Worldwide from single stores to nationwide chain stores.